One of the most important elements of bathroom remodeling is the plumbing. Depending on how extensive the project will be, it could be an opportunity to update or correct plumbing issues. 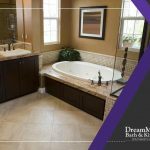 DreamMaker Bath & Kitchen lists the considerations made during a bathroom remodel. Drain Size — Bathroom drains are sized at 1.5 inches by default. If you find that bathwater takes too long to drain, or if a small amount of hair and soap scum tends to clog the drain, you may need a bigger one. The cost to replace the drain is relatively low, so it shouldn’t take much to add this to your list. Keep Original Plumbing Vs. 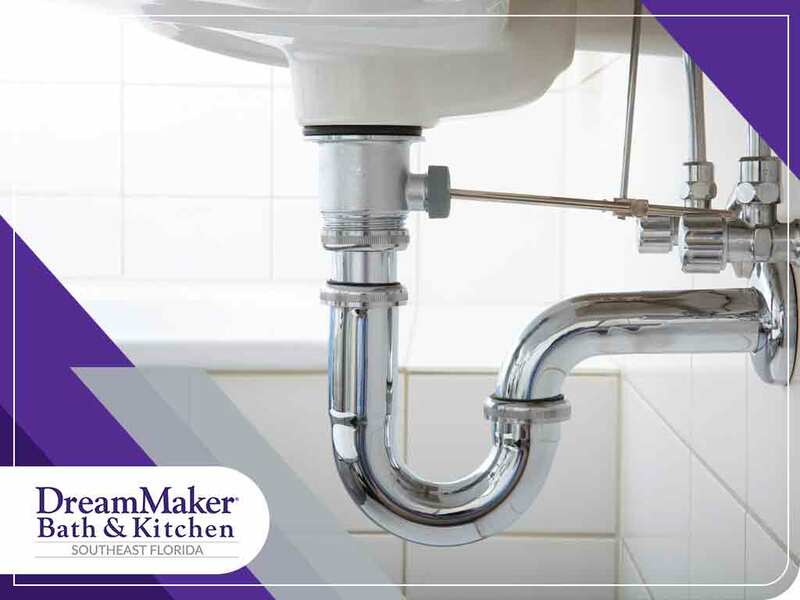 Installing New Ones — This depends on whether you want your plumbing to accommodate new fixtures, or if you’re making major changes such as moving the toilet to another side. Upgrades such as recessed toilets may also necessitate relocating the plumbing. 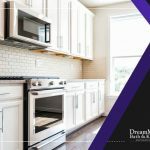 While it will make the project cost more and will take longer to finish, consider if the change will improve things such as adding more space to move in. 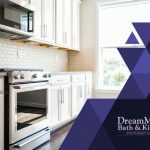 Whatever your project requires, a capable home remodeling contractor like us will make sure you don’t have to worry about such details. Keep Plumbing Lines Visible or Hide Them — Bathrooms with limited space might not have enough space to hide plumbing lines, such as pipes behind the sink and fixtures. You and your remodeling contractor can find a way to incorporate them into the bathroom design, which actually works in certain styles like industrial design. Unless it’s blocking some essential bathroom function, keeping plumbing lines visible may save you money that would have been otherwise spent on concealing it. Upgrade Fixtures or Choose Similar Ones — Bathrooms with dated faucets and showerheads unquestionably need new fixtures. It’s easy to replace these fixtures with similar ones, the installation process usually takes a few hours. A bathroom remodeling project gives you the opportunity to upgrade the room’s functionality. Instead of a typical wall-mounted shower, consider a ceiling-mounted one. Upgrading to a water-saving toilet may require different plumbing. 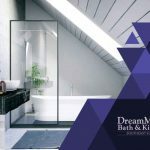 Once you have all of these considerations factored in your bathroom remodeling plan, you can expect to reap its benefits for a long time. 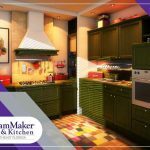 DreamMaker Bath & Kitchen is your leading provider of bathroom and kitchen remodeling services, including the installation of kitchen cabinets. Give us a call at (772) 200-2625 (Stuart) or (561) 935-3915 (Jupiter), or fill out our contact form. We serve clients in West Palm Beach, Port St. Lucie, and Jupiter, FL.